Member-State Championship Team – 1961. All-City First Team – 1963. All-6A League First Team – 1963. 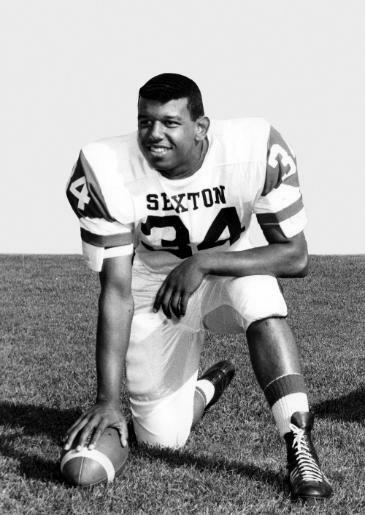 All-State First Team – 1963. All-City Prep Player of the Year – 1963. Member-State Championship and Hall of Fame Team – 1963. Varsity Player – 1961, 1963. Varsity Member – 1962, 1964.